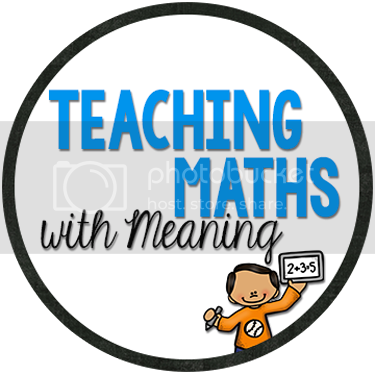 Everyone is having sales this weekend - I have bought way more clipart than I should have and now Teachers Pay Teachers is having an impromptu sale too! Just what my paypal account needs, hehe! Here are the details - Teachers Pay Teachers has reached 100,000 facebook followers and is celebrating with 10% off - I am over an additional 20% off in my store, so a total of 28% off! 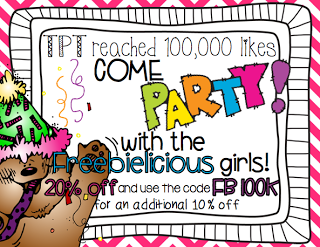 Just don't forget to enter the code "FB100K" - I've forgotten to use the code at sales times before! Here is a link to my store!